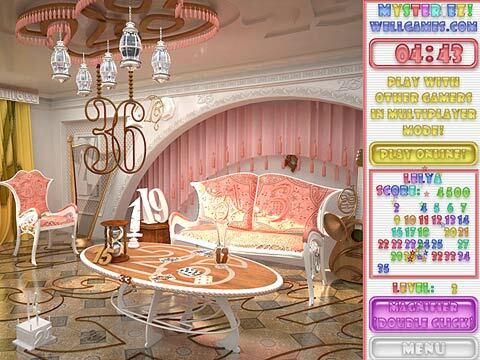 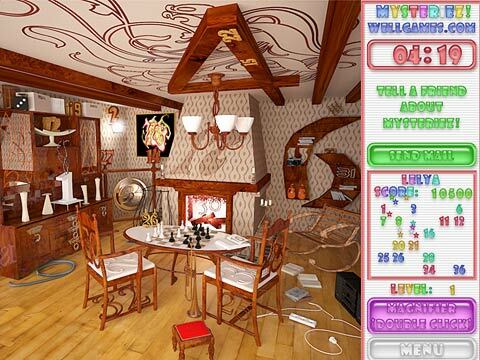 Play Free Online Hidden Object Game by WellGames! 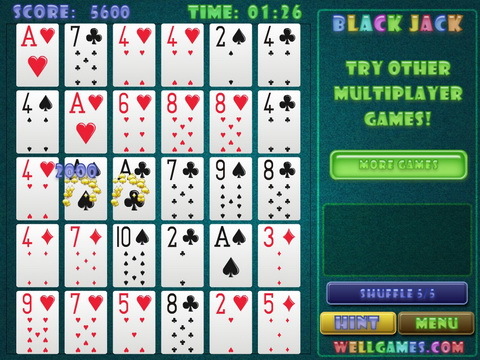 Black Jack is one of the most popular card games weather online or in a real casino. 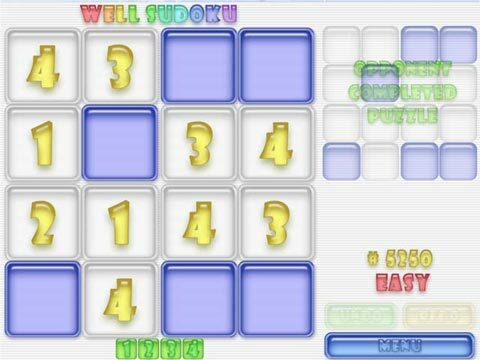 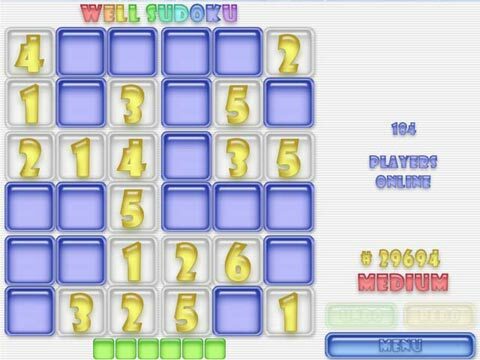 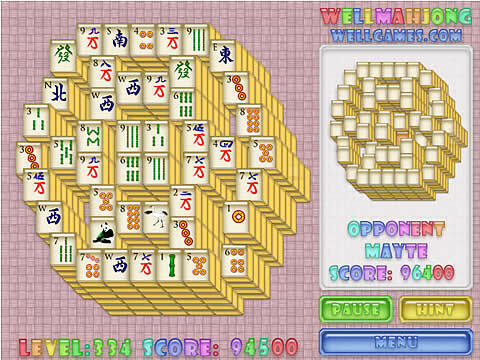 Though WellGames doesn't support gambling, so you can play it free. 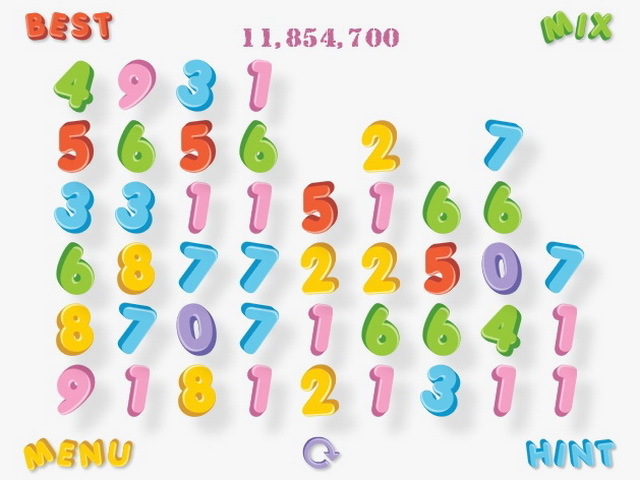 In this puzzle game your objective is to make a chain of cards to bring the total value to 21. 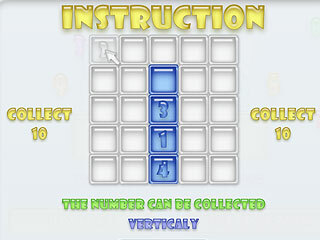 You have only 2 minutes at the start, but extra time is added for successful combinations. 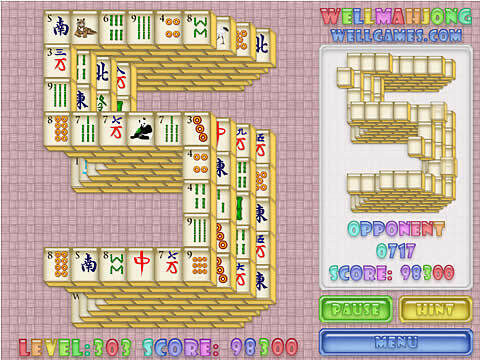 Try to use only cards of one color or one suit to receive bonus score. 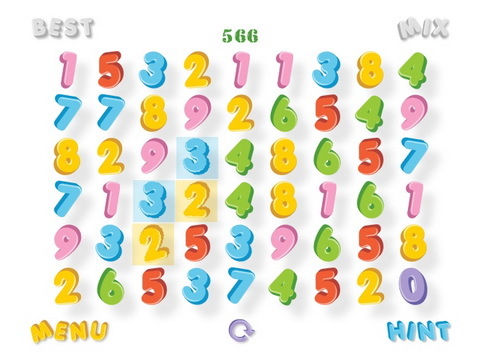 Shuffle button is helpful for obtaining new combinations on the play field, but you are limited iin using it. 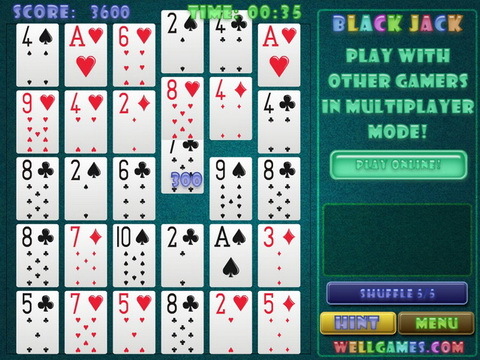 As Black Jack is a multiplayer game, you can take the advantage and raise you rank getting larger score than your opponent. 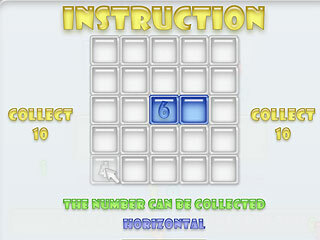 So, taste a new twist on the famous board game with Black Jack Puzzle!